← On Fatherhood, Twenty Months In. 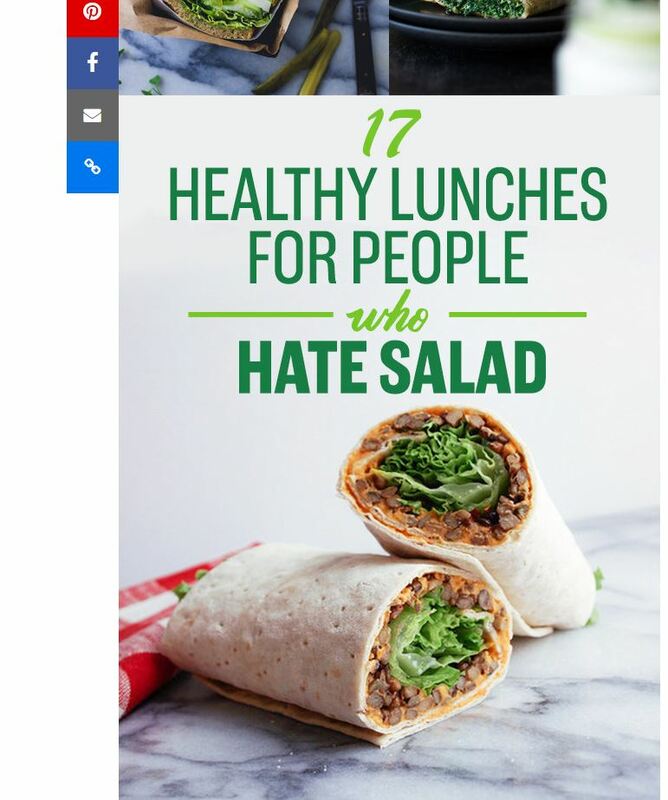 A recent Buzzfeed article was published showing 17 recipes for people who hate salads. My lovely wife, who knows and understands I hate salad, but am trying to eat he althier, sent me this link. What I think this article fails to understand is that the reason I hate salad is not their bland and boring nature. I hate salad because I hate lettuce and all lettuce adjacent leafy greens (specifically in their raw form). This includes, but is not limited to, kale, spinach, cabbage (especially cabbage – f that garbage), collard greens, and any of the various alternate forms of lettuce (romaine, butter, etc.). Many of these “salad alternatives” here are chocked full of the hated leafy greens. In the interest of being healthy, I am going to try over the next month to eat a better lunch by trying each of these 17 recipes over the next month (and potentially a few of my own). This would of course be a good way to eat better at lunch, as these are generally healthy, lower calorie alternatives to fast food or burritos or subs. In the interest of science and the scientific approach to lunch, I am going to monitor a number of factors about these lunches. I have already made a score spreadsheet in Excel. Each category will be scored from 1 – 10, with one being the worst and 10 the best. So far, I have thirteen categories. Monetary costs: what did it cost to make and eat this lunch? This category will be actual grocery store costs initially, but later scored relative to the baseline salad. While technically all of these are subjective (as I’m the only one participating – unless I can get Sara to join in and provide scores), the approach is still scientific as I try to determine if these alternate lunch recipes are better or worse than a lunch salad. To start I will need a baseline measurement. For that, I am going to use romaine salad with cherry tomatoes, croutons, a bit of parmesan cheese, and Ken’s Lite Caesar dressing. This has been my go-to salad for some time. We will call it the baseline salad. I can choke it down without feeling terrible, it is easy to prepare, does not cost too much, and is filling while being low calorie. It brings little actual or anticipated joy, but scores ok in other ways. 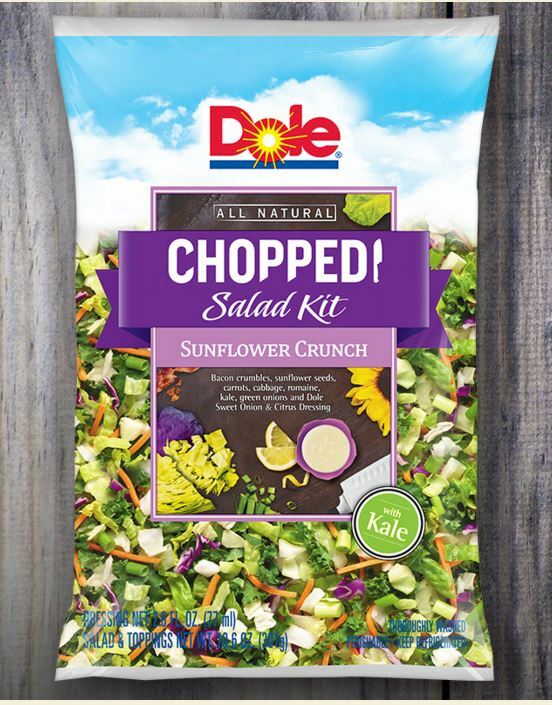 I will probably also include Dole bagged chopped salads as one of the recipes too, as these are often my lunch. Just to be thorough I will also include a trip to Jersey Mike’s (a sub shop of which I am fond) and McDonalds. The idea will be to complete all of this in a month. I am not 100% sure this is feasible due to the constraints of daily living with a toddler, but I will try. If I have to switch to something easier or change the recipe, I will note that in the comments of the spreadsheet. This totally does not seem like a bad idea or a waste of time at all – but at least I will have eaten healthier for a month. Jersey Mike’s regular #9 – Swiss cheese, turkey, roast beef, tomatoes, mayo (light), and bacon. This is the original Buzzfeed article to which I’m referring. 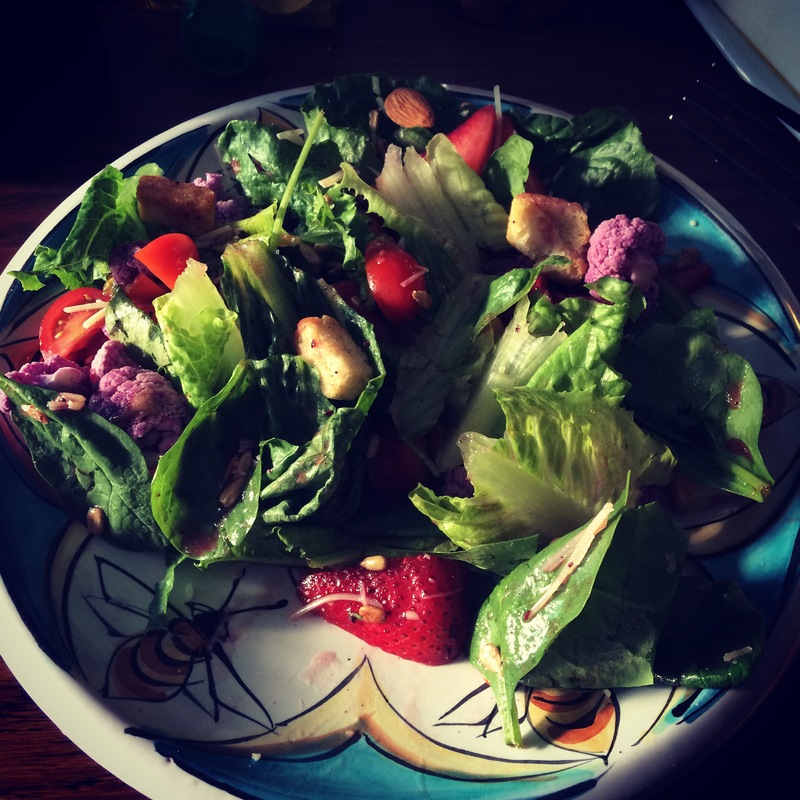 This entry was posted in Active Life, Cooking and Recipes, Eating, Eating Healthy, Getting Healthly, science, why i science and tagged #Ihatelettuce, #lunchscience, #saladssuck, #sciencelunch. Bookmark the permalink.